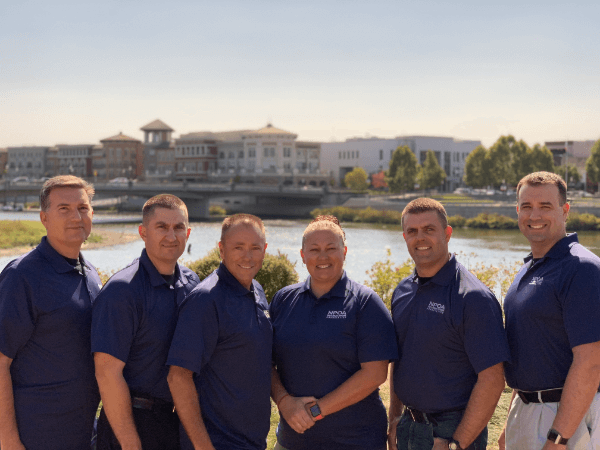 The Napa Police Officers' Association is comprised of professional police officers who pride themselves on the partnership built with our citizens and community. Stay up to date with all the latest NPOA news. 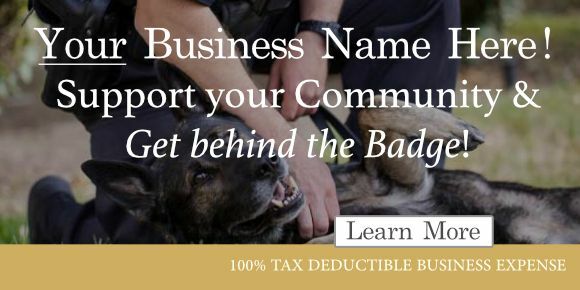 Sign up to receive email notifications on events, fundraisers and all NPOA updates. 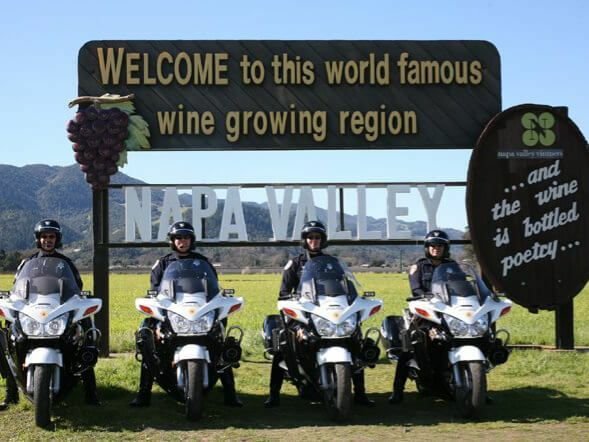 The Napa Police Officers' Assocaition is always prepared to do the best for our members and our community. With new challenges on the horizon, we accept these responsibilities with great pride and professionalism. 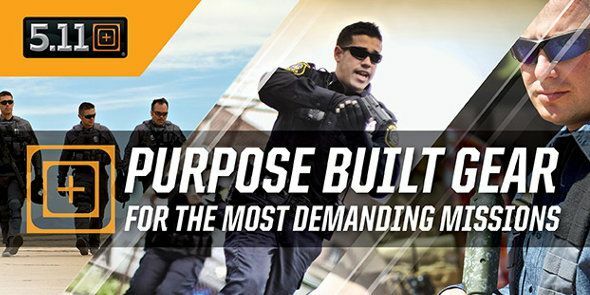 The NPOA mission is to support its members, and to ensure members receive fair and equitable wages and benefits. The NPOA is also committed to supporting various local activities which benefit the community. 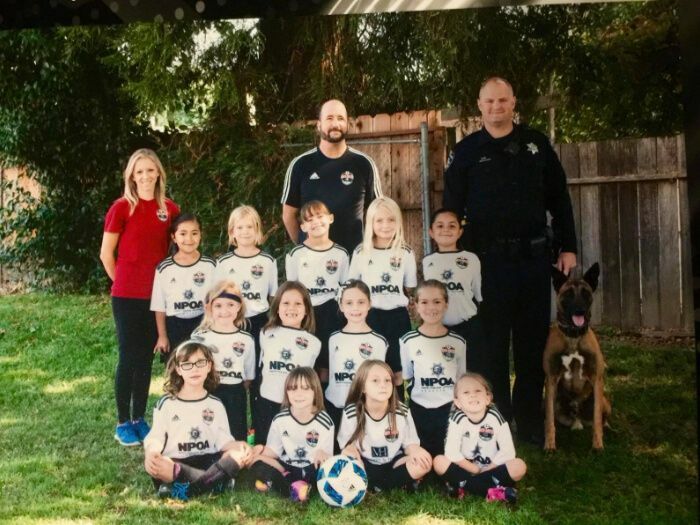 Every year the Napa Police Officers' Association donates money and time to benefit numerous charities, groups and organizations in Napa and throughout Napa County.